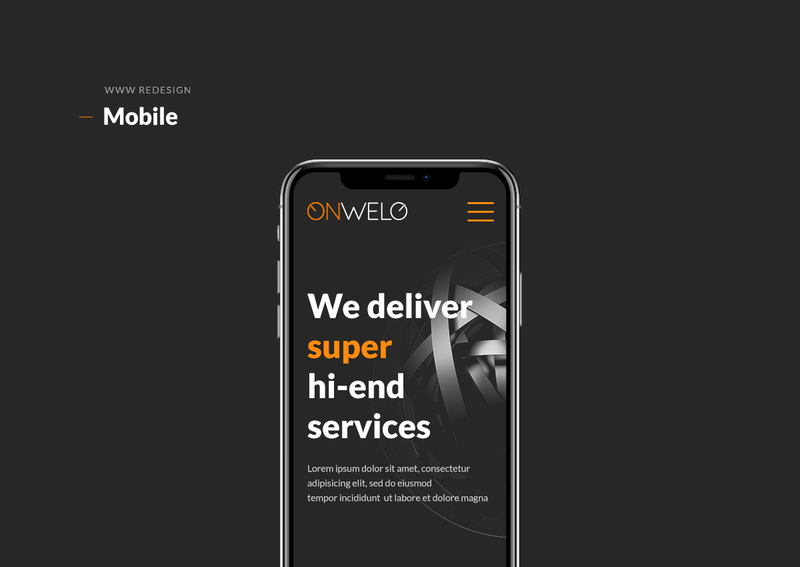 Onwelo is a modern technology company founded to meet the growing needs of the rapidly changing IT market. 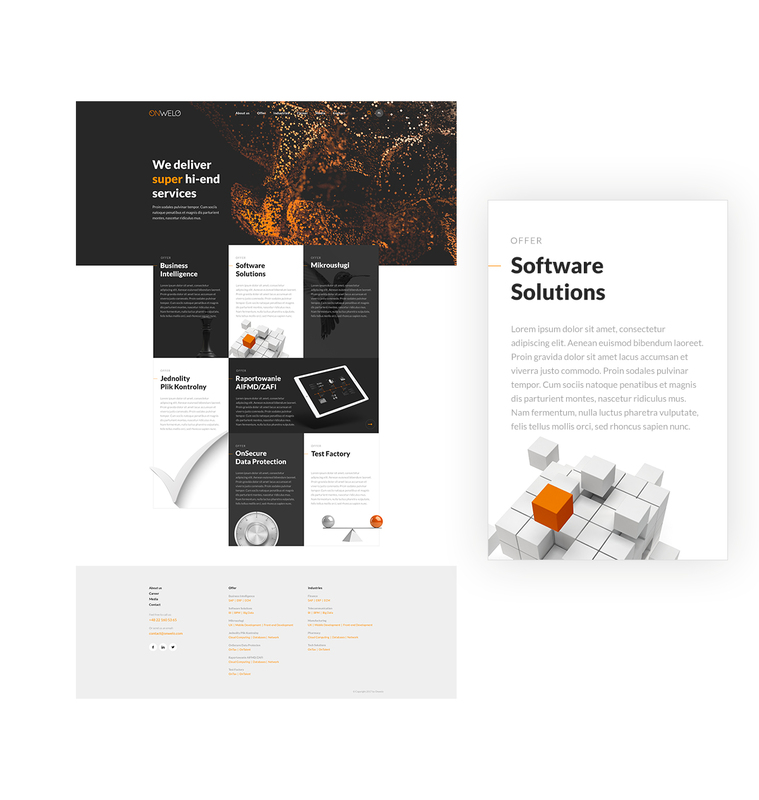 A company with such a broad spectrum of services and global reach requires an effective and modern Internet communication tool. 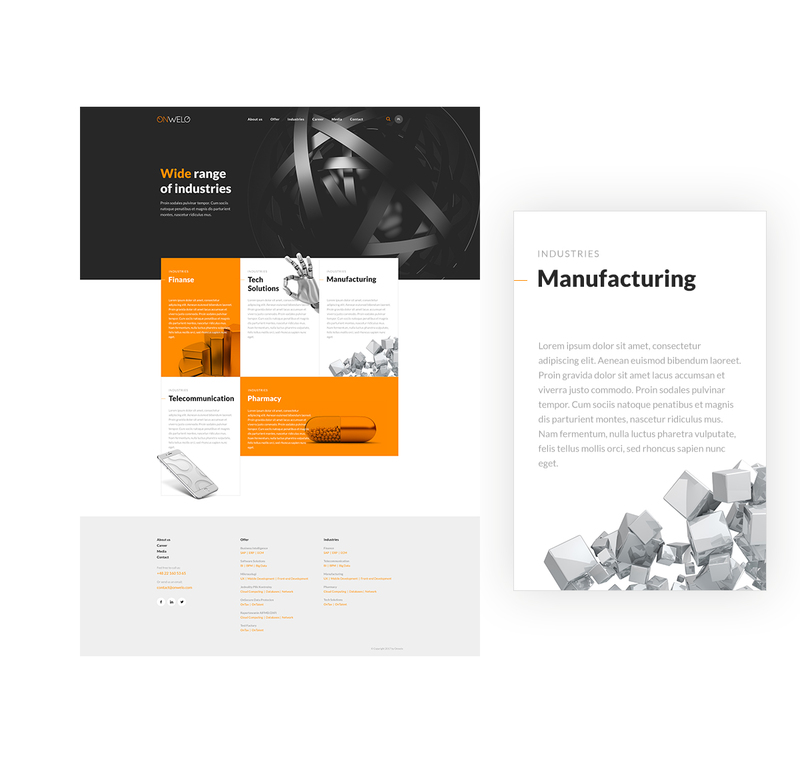 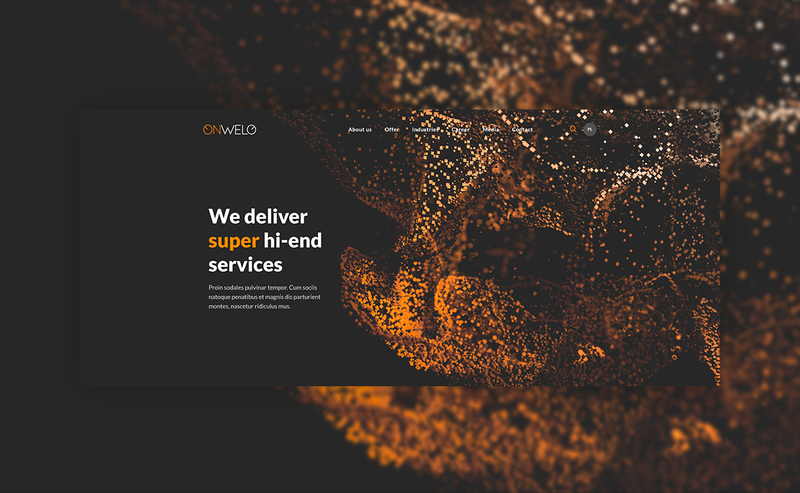 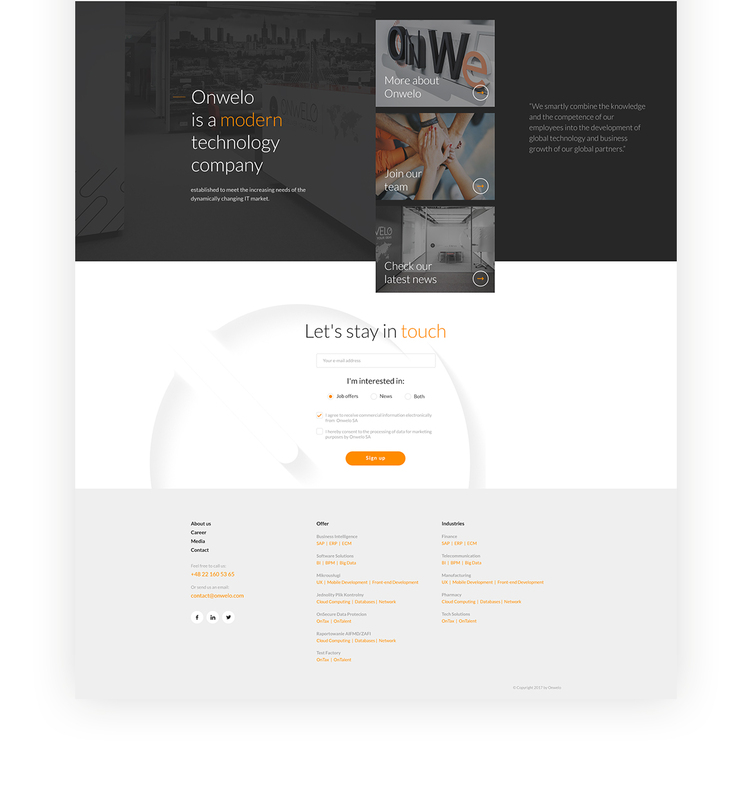 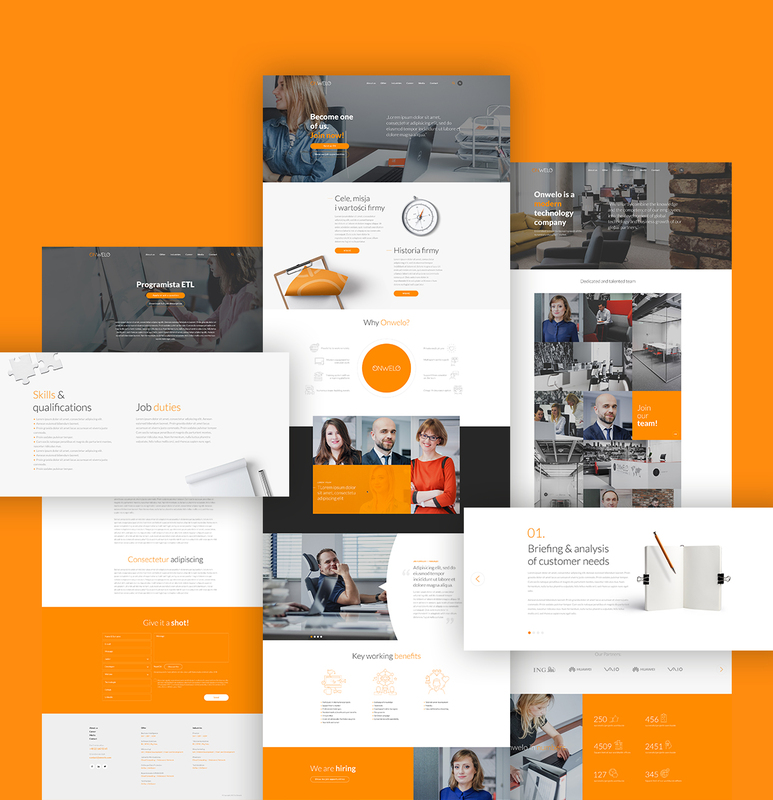 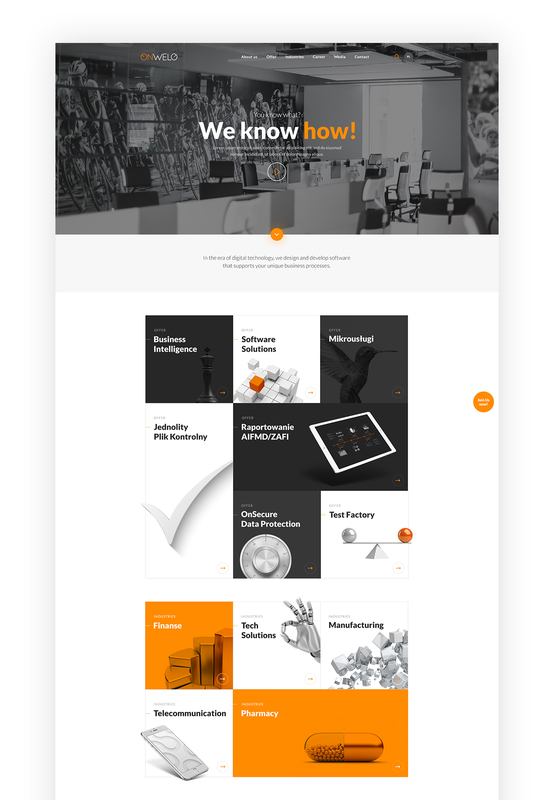 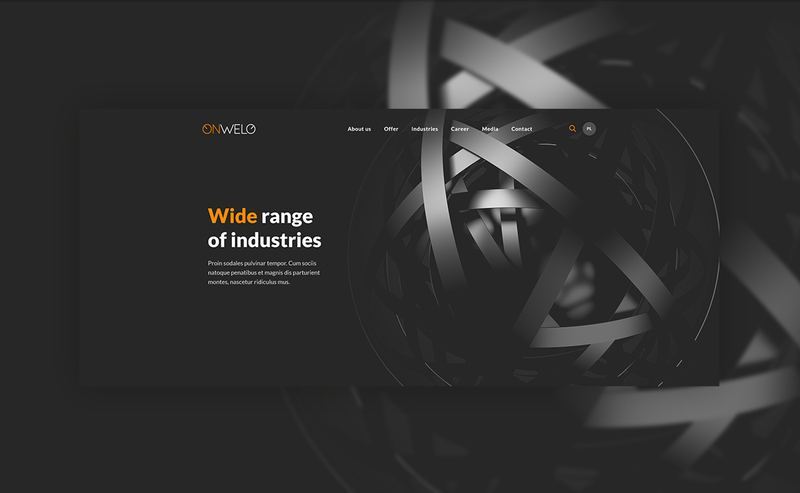 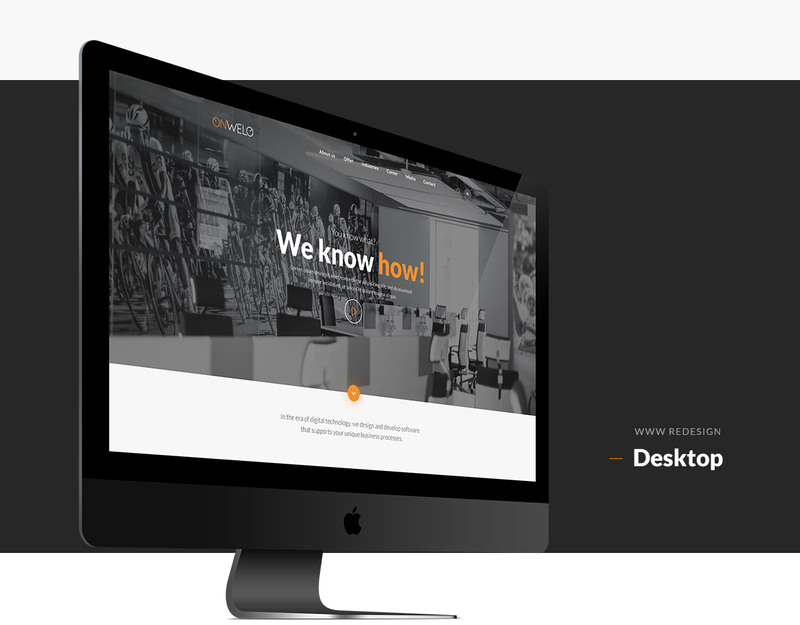 We have decided to meet Onwelo’s needs and, in cooperation with the Cracow team, we have designed a new website, starting with UX prototype & design, new information architecture, graphic design, up to complete site software including the use of the original ROXX CMS solution.